Call now to learn more about our services and special offers. 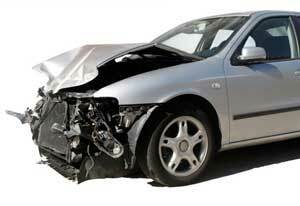 Dr. Sanders possesses the experience and qualifications to treat any injury resulting from a car accident. Our team looks at problems that stem from all types of auto accidents, including motorcycles, trucks, and buses. No matter how serious the symptoms are, Dr. Sanders and his team make the decisions to ensure a comfortable road to recovery. Chiropractic care immediately after an auto accident can be the difference between quick relief and prolonged treatment. 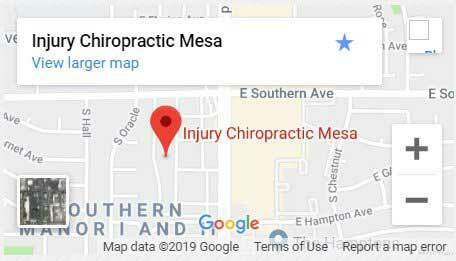 Injury Chiropractic in Mesa has the team and experience to work with patients from motorcycle, car, truck and bus crashes. Dr. Alvin B. Sanders will assess your condition and run all necessary tests in-house. 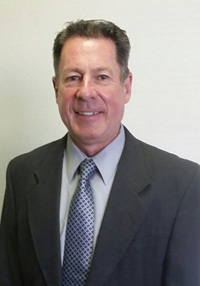 He will discuss treatment options and evaluate your insurance to tailor a payment plan around your financial situation. Common post-accident injuries include stiffness, soreness, shooting pains, headaches, trouble focusing and pain in the neck and back. Sometimes a simple adjustment can minimize these symptoms and inhibit more serious conditions from developing. 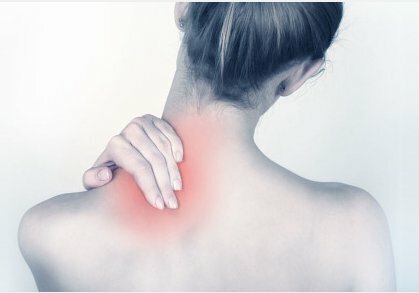 Delaying a back or neck adjustment can lead to more serious injuries that are hidden, only to surface months after an accident. When this occurs, it usually means enduring additional pain and suffering that could have been prevented. This doesn’t have to happen to you! All accident victims need to call Injury Chiropractic in Mesa, especially if they are dealing with a personal damage claim. We serve the surrounding southern areas, including Gilbert. The first task that comes to mind for many people after an accident, is how to pay for medical attention. Insurance companies can make this difficult, but delaying your care can prevent you from healing. Since nearly everyone old enough to drive has a vehicle (and sometimes multiple cars), auto wrecks have become a fact of life. Chiropractice Mesa will help your body recover from auto accident. If you are experiencing sleeplessness after a car wreck because of discomfort, it may be tied to back pain from an auto accident. Back pain can make the soreness worse, so it is important to seek treatment as soon as possible. I don’t normally write reviews, but Dr. Sanders deserves one. He is an outstanding doctor who took the time to correct the problems that were plaguing me. I truly benefitted from his work and feel painless now. Awesome chiropractor! Dr. Sanders was everything that a doctor should be. He was skillful, experienced, and passionate. I found the most passionate and genuine care at his office. I can enjoy sports more thanks to the work he has done. I recommend Dr. Sanders to everyone.